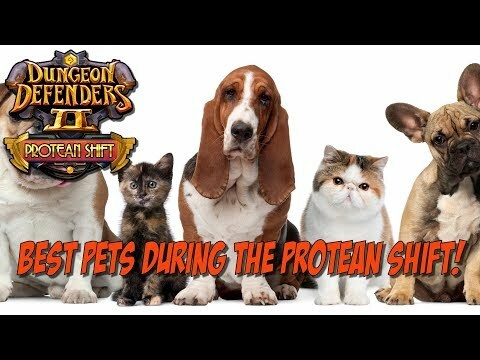 DD2 – Best Pets in Protean Shift! 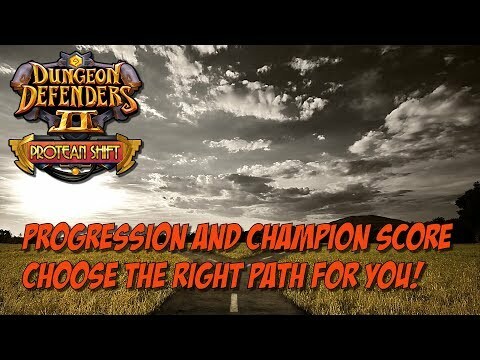 DD2 Protean Champion Score and Progression! 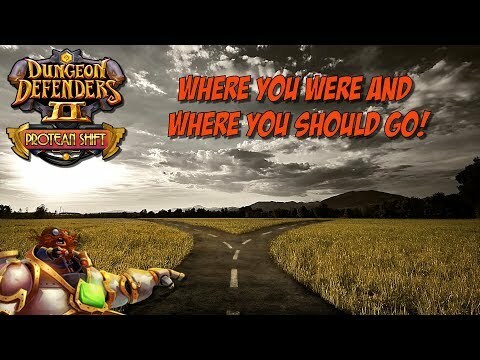 DD2 Protean Shift – Returning Players Start Here! 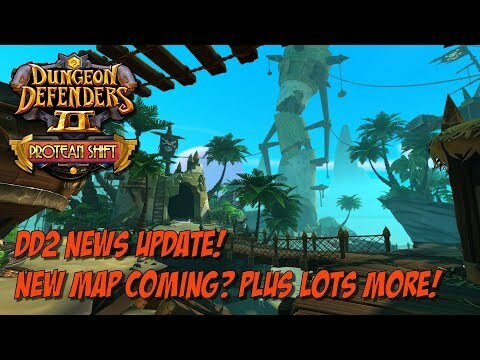 DD2 News Update! New Map or Mode Coming? DD2 Protean Spotlight – Dryad Hornet's Nest! 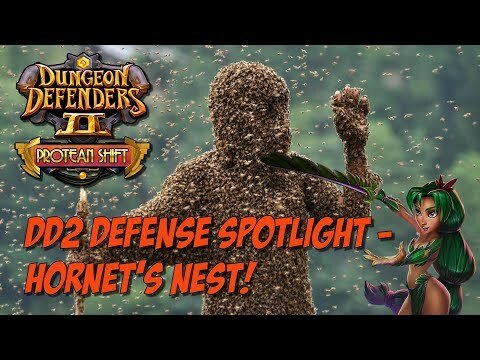 DD2 Protean Spotlight – Dryad Hornet’s Nest! 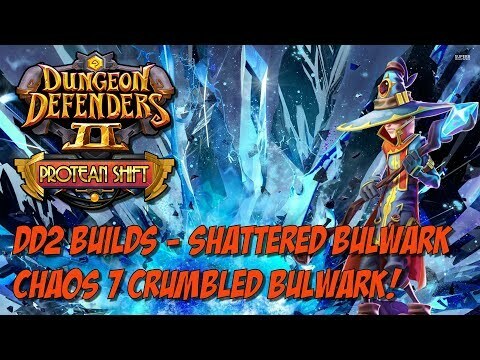 DD2 Protean Builds – Shattered Bulwark! Shatterquake Build! 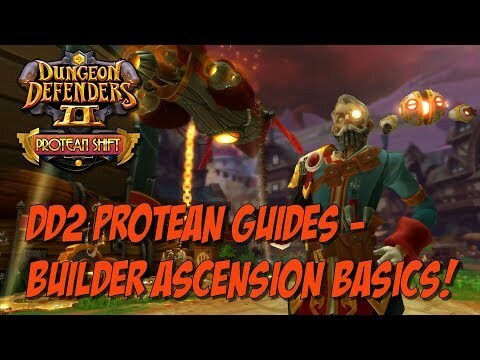 DD2 Protean Guides! Hero Ascension Basics! 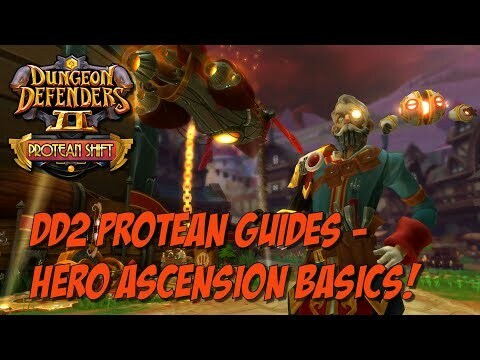 DD2 Protean Guides! Builder Ascension Basics! 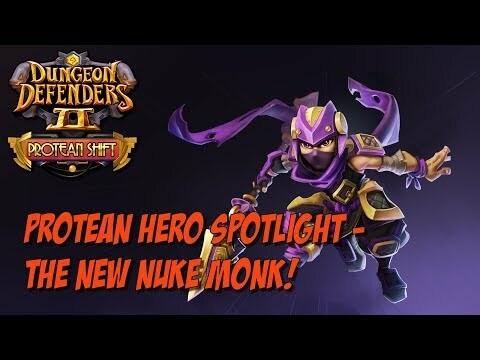 DD2 Protean Spotlight – The New Nuke Monk!